Street 50 is always exploring more options for consumers like us. To celebrate Singapore’s multi-ethnic culture, they have come out with ” Singapore Food Story” weekend buffet lunch starting 9 August 2016! 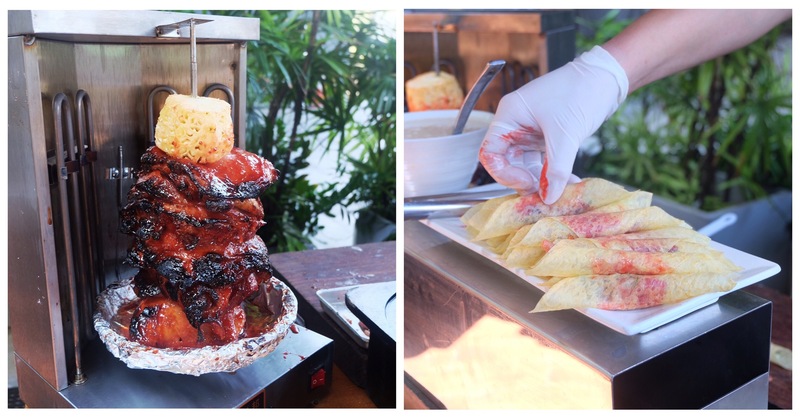 At Street 50, you are able to have a taste of BBQ food at the outdoor , and hot dishes in the indoor! Wide spread of dishes for you to choose from at an affordable price, this is definitely a good place to spend your weekend at! Some of the items you got to try are Otah, Ayam Lemak Cili Padi and butter chicken! 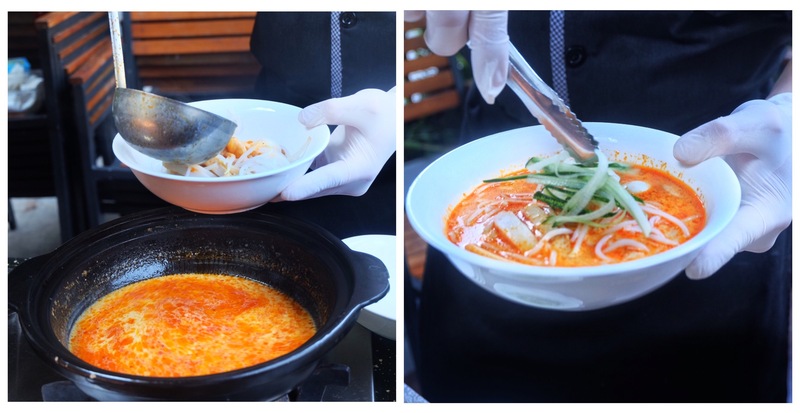 Signature Laksa Station Satiate our local craving at the laksa station! Pretty tasty but I prefer the laksa to be thicker ! Craving Station I thought it was like a kebab station but hey its not! I thought it was the peking duck crepe but hey its not too! This is actually chicken char siew shawarma ! Wrapped with thin layer of crepe and sweet sauce, this dish is pretty interesting! Live Crepe Station with Ice cream & Berries Oh I love crepe! 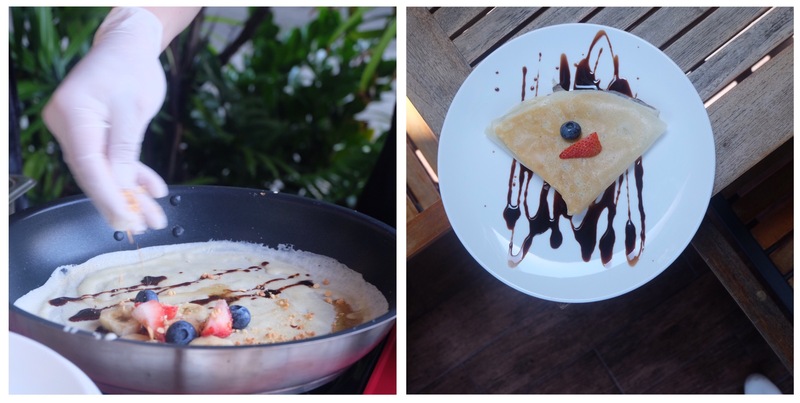 Mix of berries atop the crepe and drizzled with chocolate sauce, this is definitely a good dessert to end your feast! Find out other delicious dishes at Street 50 by clicking here!